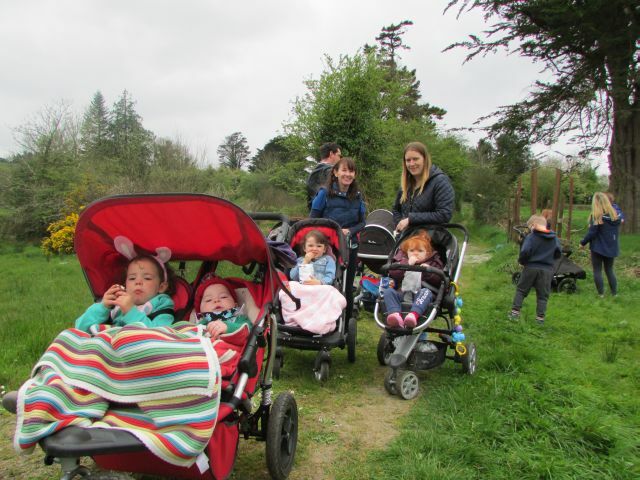 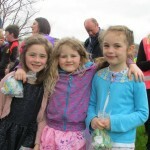 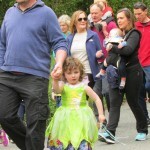 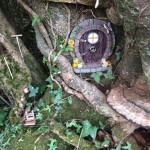 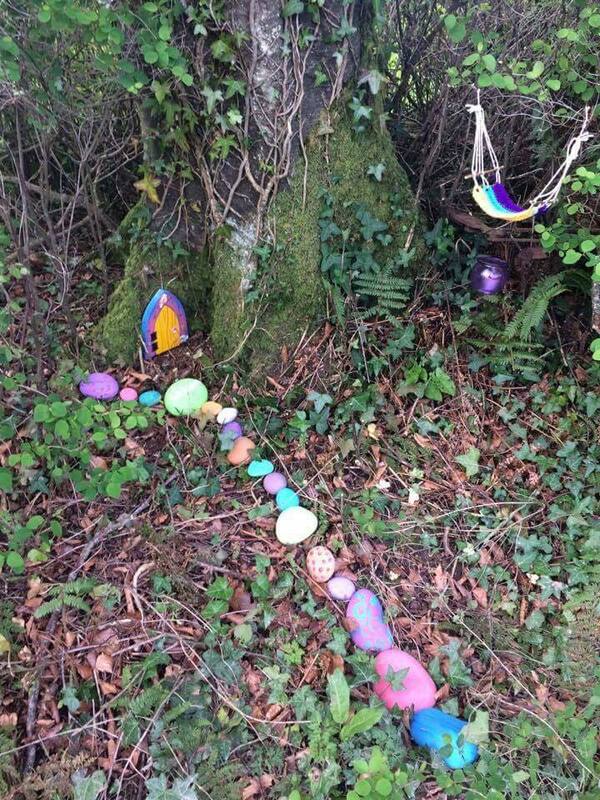 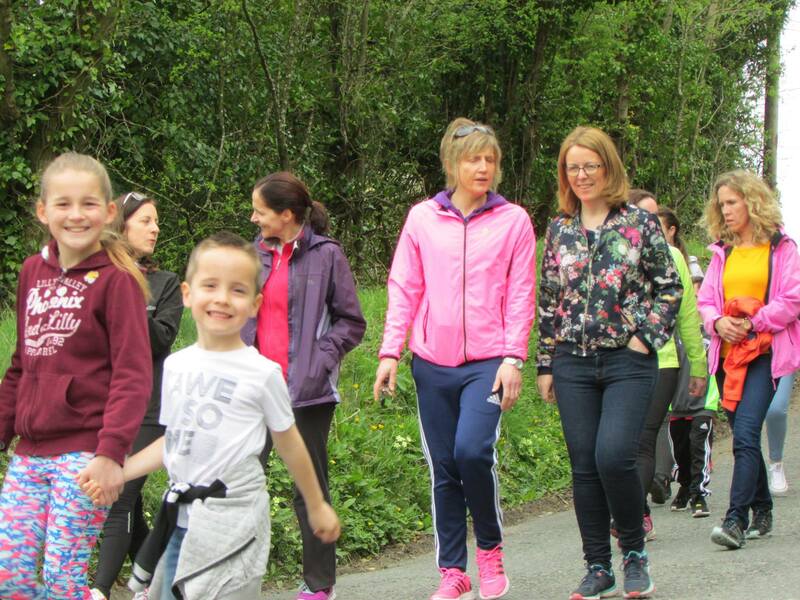 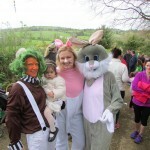 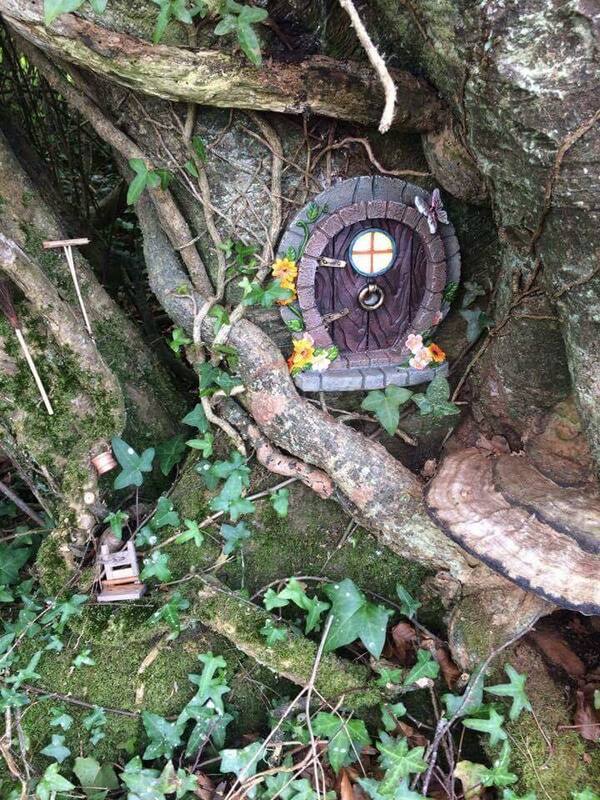 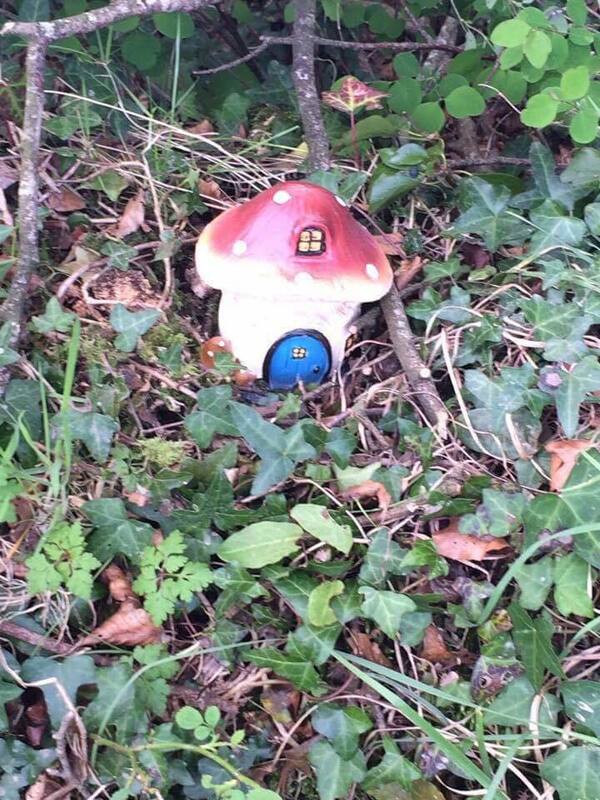 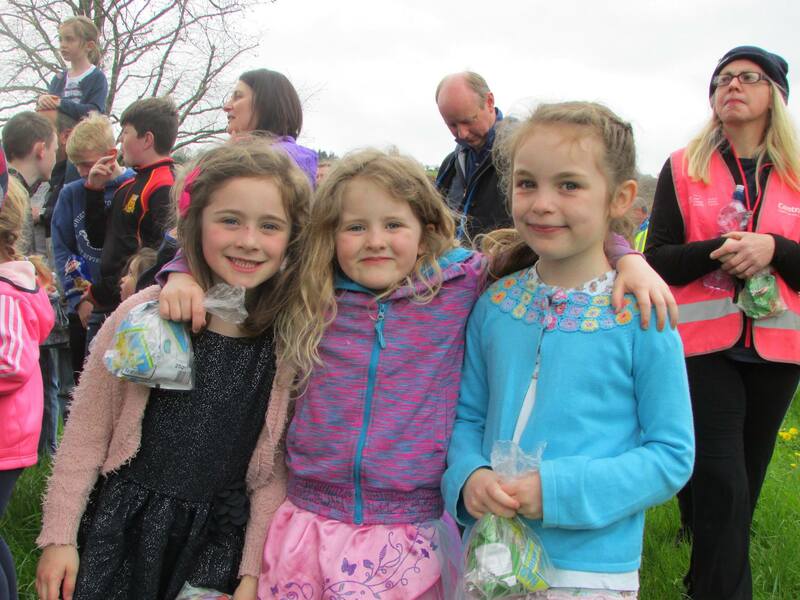 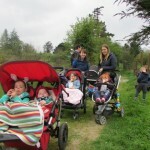 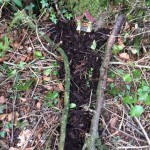 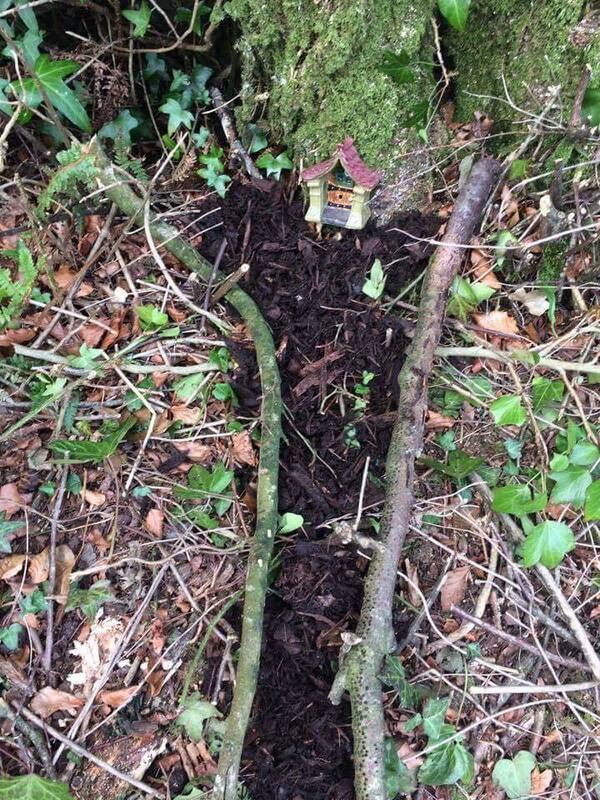 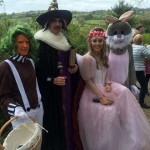 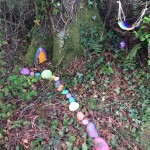 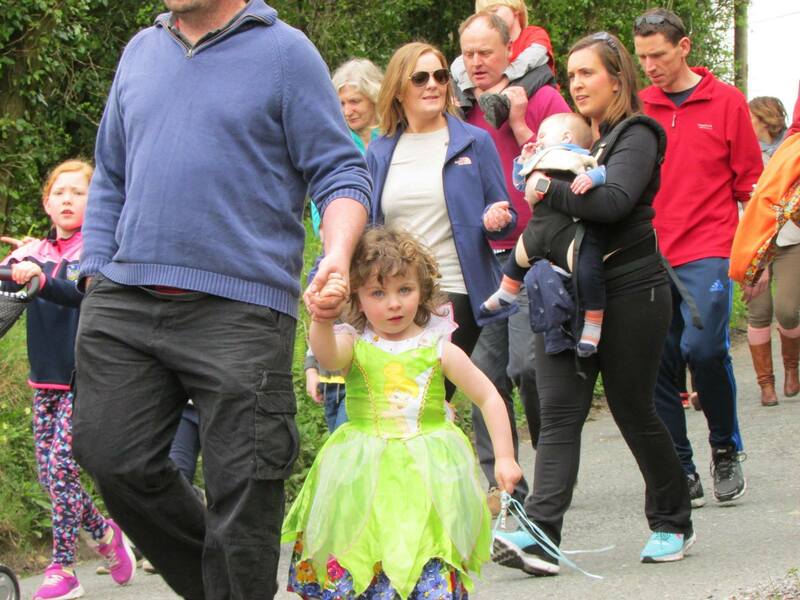 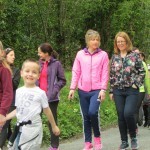 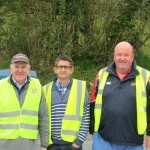 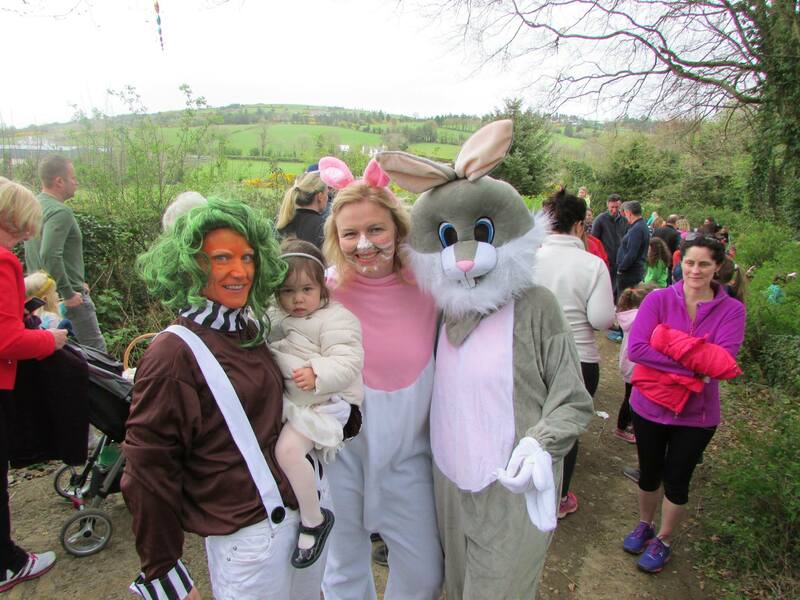 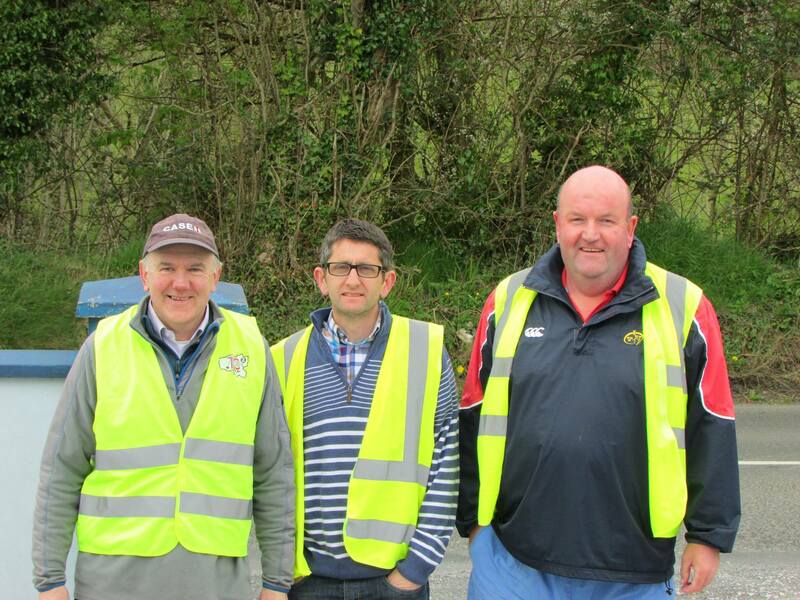 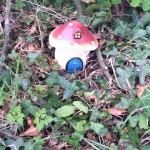 What a wonderful day was enjoyed by over 200 children and their parents at our Easter Walk to the Fairy Village. 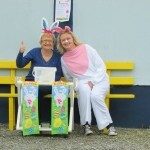 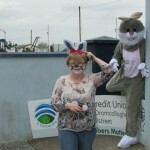 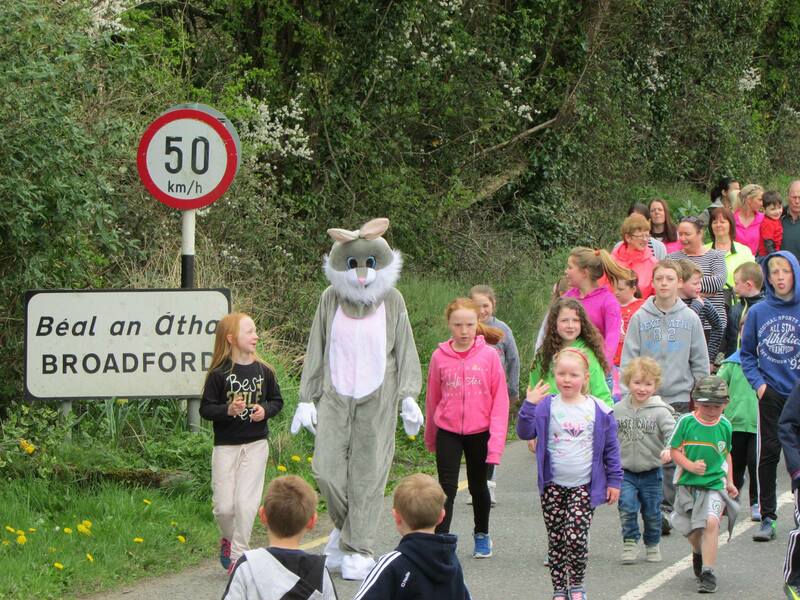 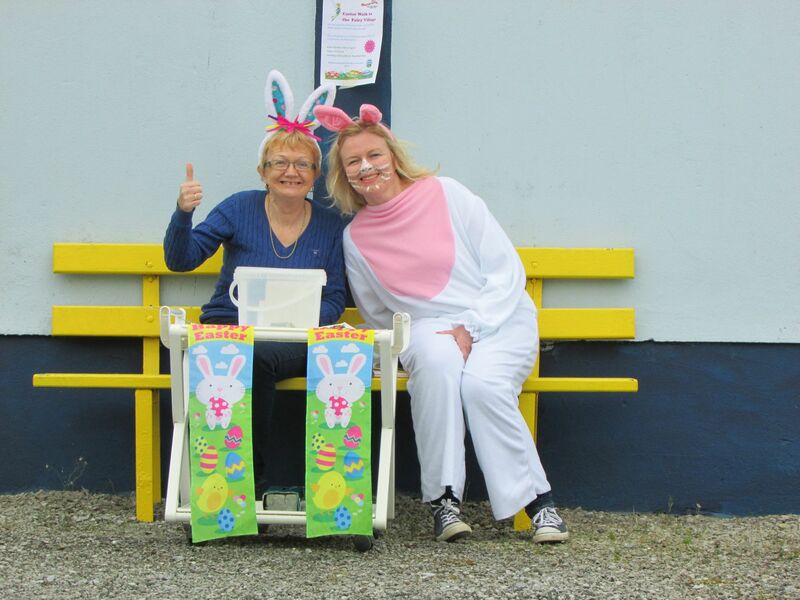 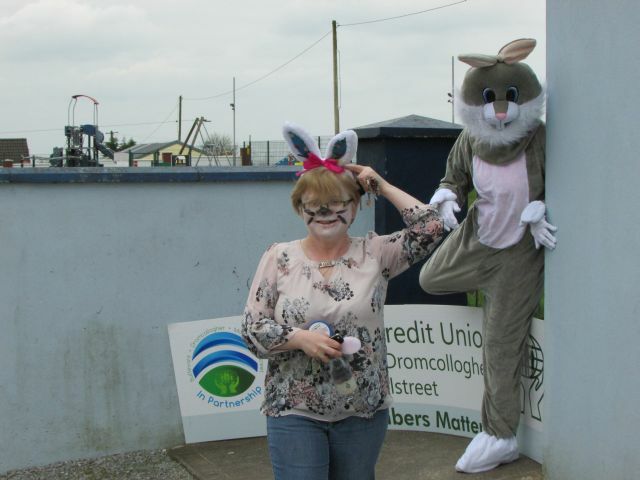 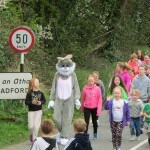 The children enjoyed treats along the way and met some magical characters including the Easter Bunny. 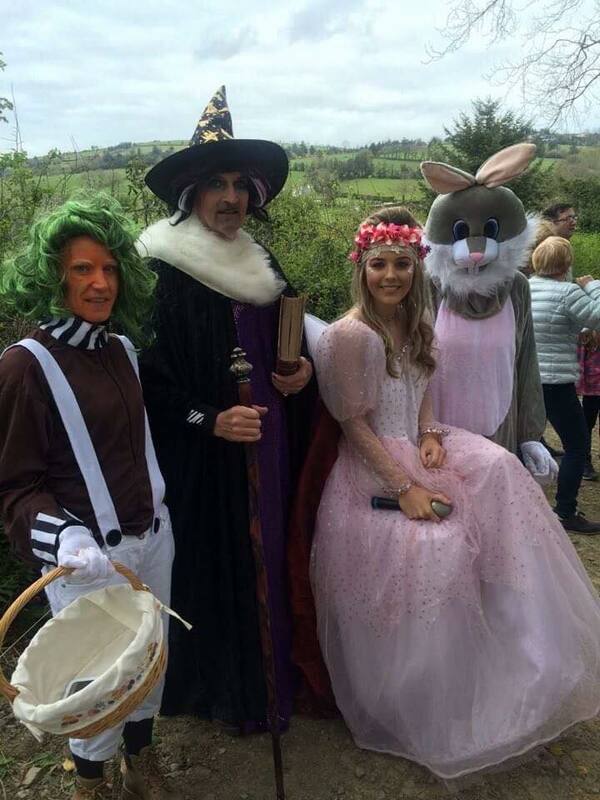 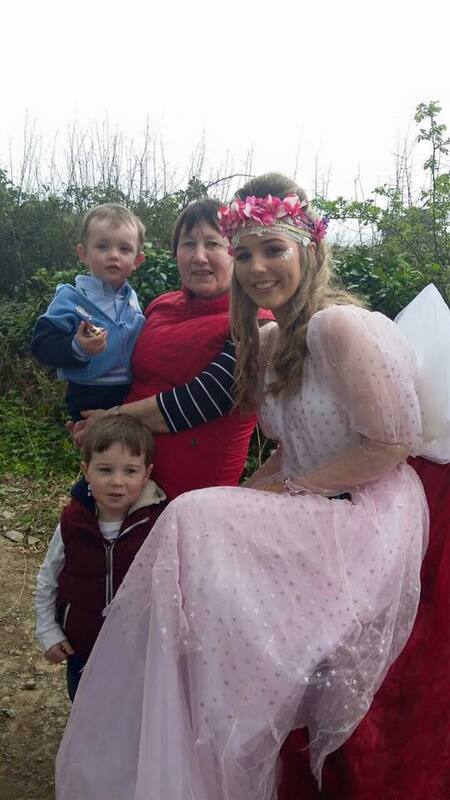 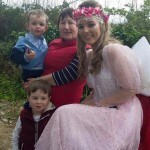 The Village was officially opened by The Fairy Queen who recited some fairy poetry, scattered some fairy dust and posed for photographs with the children.